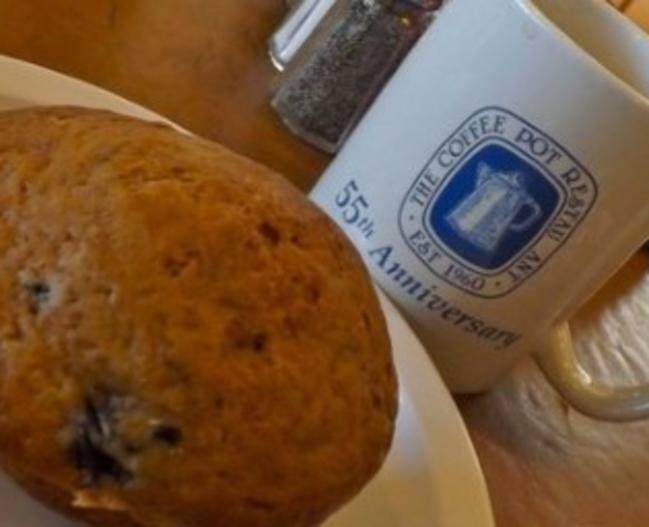 The Coffee Pot is celebrating over 65 years of serving great meals and being a treasured part of the Morro Bay experience. Breakfast specialties include: stuffed French toast, bacon or veggie croissants, and eggs benedict. 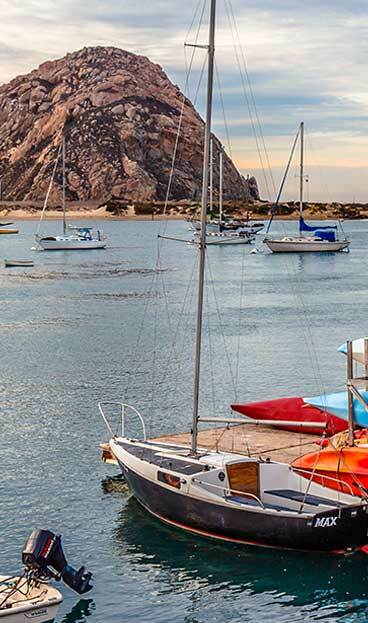 The lunch menu offers chowders, sandwiches, salads, and more, and Coffee pot has the best breakfast on the waterfront.